One of my favorite teenage activities was attending the poorly named “sleep over” parties, poorly named as the party rarely had anything to do with “sleep”. Only the bravest parent would consent to having 8-10 teenage girls take over the living roomor den for an entire night. We would bring sleeping bags, but it was understood they were just padding for the floor. Newbie parents did not understand that there was no “bed time”, and would attempt to impose a “lights out at midnight” rule. This never slowed down my determined girlfriends, “lights out” simply meant the flashlights we had all brought came out. Also, lights out was when the best part of the night started, the real entertainment could only take place in a darkened room. We didn’t have internet, video games or cable tv to entertain us. What we did have was dabbling in the occult. 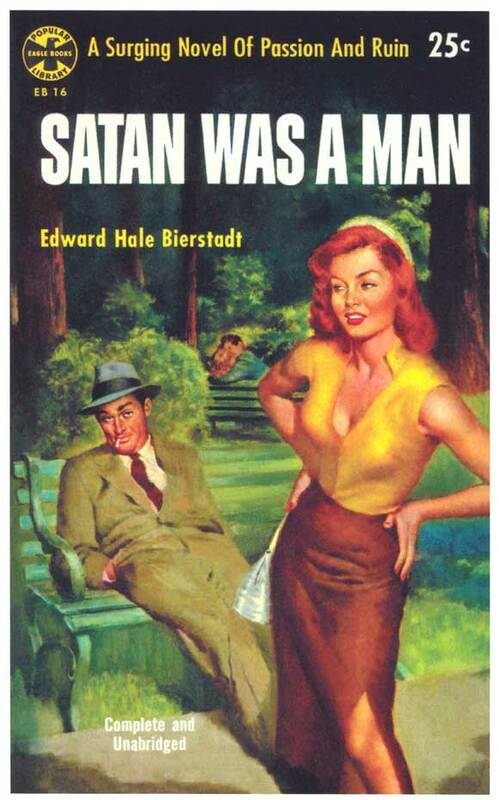 we were too young to date, but not to flirt with Satan! Someone always had an Ouija board. The more religious girls would squeal in happiness, this was what their parents and church had warned them about. Parental and church warnings did not stop them from participating.” Forbidden and dangerous” has a lure impossible to resist when you are 14 years old! We did not smoke, and we had no access to heroin or street drug, but we did have the Ouija board, our own personal hot line to Satan! The problem was, it was kind of boring. We all know now that the board works via the ideomotor effect. I look at modern texting shorthand and think “That’s how our Ouiji board used to write.” The only ones that truly believed we were contacting the dead, and it seemed the dead were obviously suffering from severe dyslexia, were the girls from religious families. OBM would start planning as soon as any sleep over was scheduled. We would start by calling siblings, grilling them for details and intimate information about their sisters that only a family member would know. Warning, little brothers listen and know a lot more than their sisters think, and will gladly spill the beans for a chance to help scare their sister. Siblings soon learned to call us if they knew their sister was attending a sleep over. Family love goes only so far when you spend too much time in the bathroom. Pay back is a sweet, and as far as I know no sibling ever admitted until adulthood the deception. Little brothers were happy enough to see their sisters return from a sleep over, not only tired, but slightly uneasy about their souls. The OBM also kept a daily diary of things we noticed our friends doing and comments they would make. Our friends would often forget a comment they had made, such as “I really like the new guy”. Weeks later ,when OBM would be manipulating the planchette, the Ouija board would spell out their “secret” interest. We had no training in skepticism, we just knew people always seemed to forget or mis remember things that happened to them. By careful note taking we were able to scare the heck out of our non OBM friends. Moving the planchette was a piece of cake, unless you accidentally had another OBM also trying to move it. There were a few times the planchette just flew off the board in response to an epic battle for control by two not so honest controllers. This just added to the atmosphere of occult antics. bored of the board? several of these were secret OBM members. We also learned to be better with practice. A good OBM technique was to be vague and never too accurate. A too accurate reading was seen with suspicion. Even teenage girls like their woo to be like a Bigfoot photograph, a little bit fuzzy. Sadly, it never occurred to us that it wasn’t Susan, it was her religious upbringing that was making her believe the board had paranormal powers. Those of us raised in more liberal churches had never been warned by a religious leader or parents about demons or devils. My own Episcopalian upbringing was filled with sermons on the need for social justice. It was assumed that thinking about your own salvation and living in fear of a red suited boogy man was rather selfish. The focus of the work of the church was outward not inward. The churches other girls went to were warning constantly that at any moment you could be possessed. Their souls and virtue were in imminent danger every moment. The girls lived with fear, but that fear was also very exciting, thus their interest in the forbidden board. Instead of taking advantage of their fear, it would have been kinder for the OBM to explain the board wasn’t the hot line to Hades. However, girls of a certain age aren’t very kind. 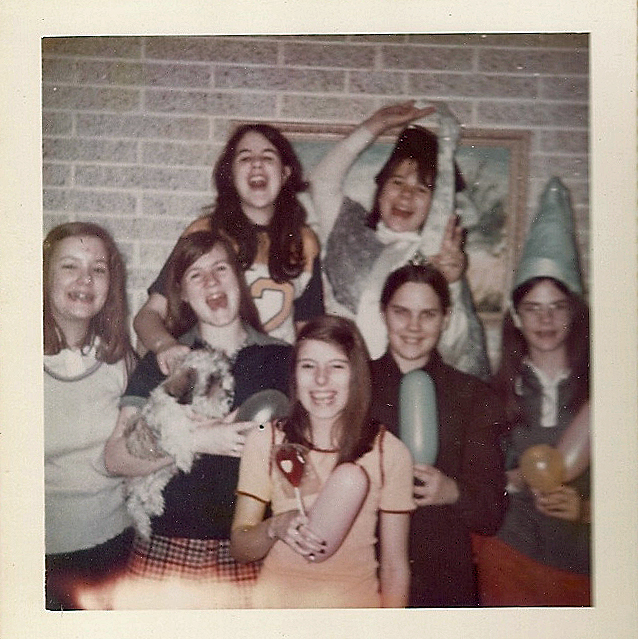 The OBM was made up of girls that were studious and we were not the most popular in school. Payback was rather fun, especially when it was directed at the rather superior religious types that looked down on their poor studious friend that were going to burn in hell. It was a payback the OBM learned by trial and error, but we were never caught. We were challenged, but we never were told “Look, we know you cheat, just stay away from the board.” This was probably because it was more of a thrill when we were pushing the planchette. It became almost addictive to some of our victims. Those most afraid were often the first to demand to ask the board questions. Eventually we all went to college or moved away from home. I assumed all my friends that had believed figured out it was a scam. Surely no one could believe in the power of a board as a true adult. I never thought that many of them would grow up and soon be bringing their own children to churches much like the ones they attended. These same churches still teach fear, including fear of that simple board. A recent check in with a few found that while most laugh about the experiences, a few high school friends have informed me “I will never let my children play with one of those demon boards.” When I pointed out a group of us had been guilty of cheating, I was surprised when the response often was “Oh no, the board knew things no one could know!”. Even after all these years, a they still believe! I felt a bit like the Fox sisters, who by cheating founded the modern spiritualist movement. When they confessed to cheating weren’t believed by the most devout followers. The victims of the OBM still want to believe. Why? Because if the board does have powers, then it confirms what they hear from the pulpit every Sunday. Instead of creating skeptics, the OBM simply created more fervent believers. While it was great fun, it would have been better just to let the board be boring. Remembering our Ouija board experiences- loads of fun when you are a kid! Also- great blog site!